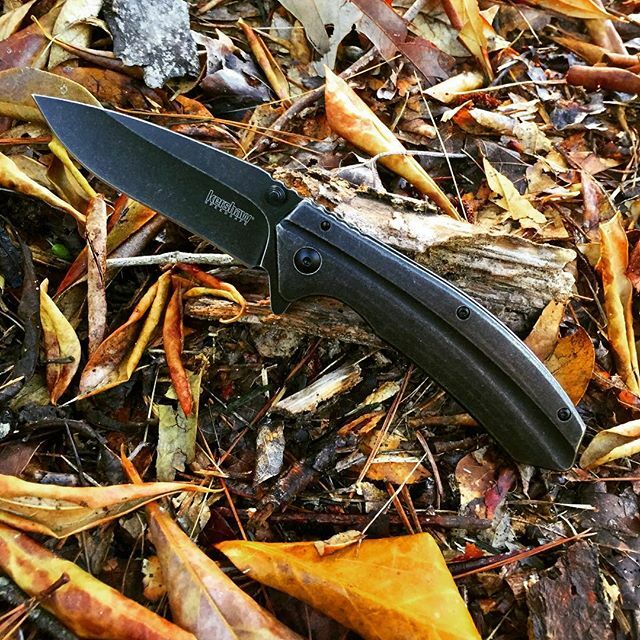 Kershaw Filter 1306BW. Filter through any mess that you may get yourself into with this fabulous knife. Black wash finish on both sides of the blade and handle, makes this stylish and will not show your daily scratches. 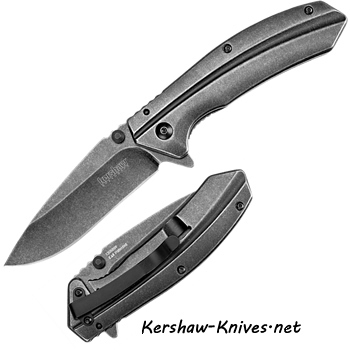 Flipper to help open this blade up quickly, Blade is 3.25 inches long and made of 8Cr13MoV steel. Handle is 4.5 inches long. Black pocket clip on the back for a deep carry. Dual thumb studs. Framelock system.